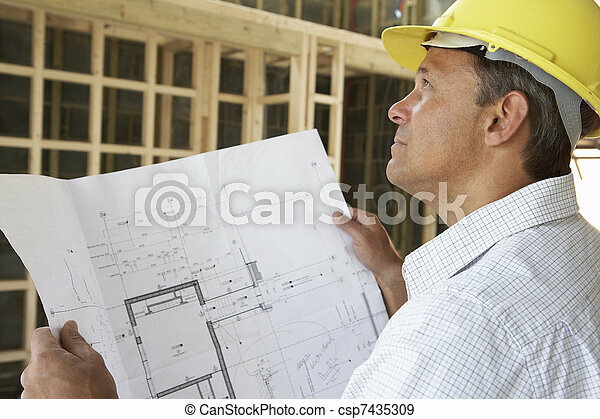 Architect with plans in new home. 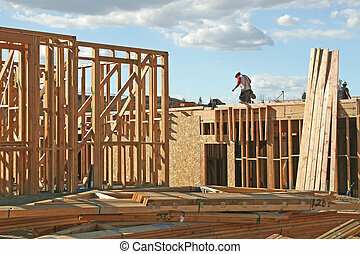 New Residential Home Construction Framing Site Just Before the Roofing Phase. 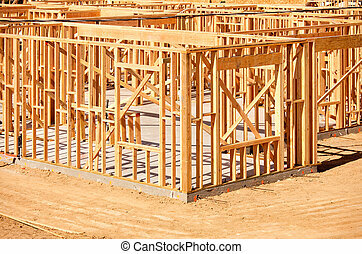 Abstract of New Home Construction Site Framing. 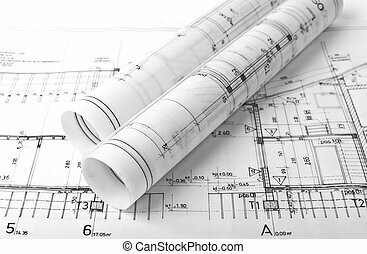 Architecture is the art and science of designing buildings and structures.Architecture is the art and science of designing buildings and structures. 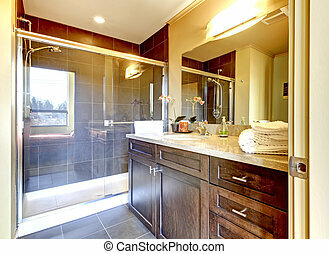 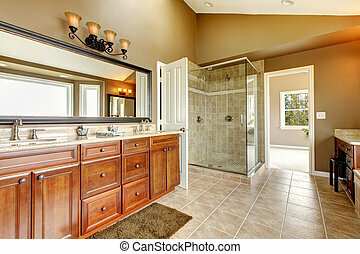 Luxury new large bathroom interior with brown tiles and wood cabinets. 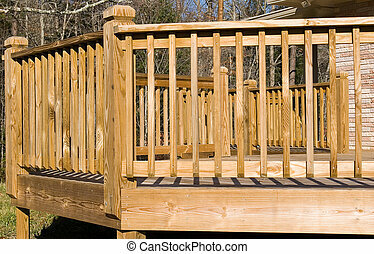 Close-up of the outside angles of a wooden deck. 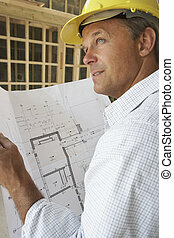 Useful to homebuilders and landscape planners. 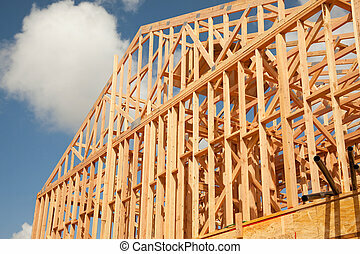 blueprint for a house. 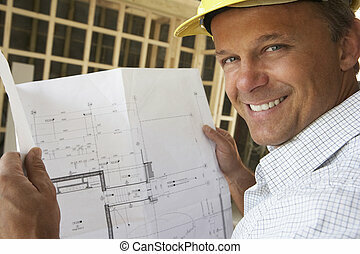 drawings and plans of an architect. 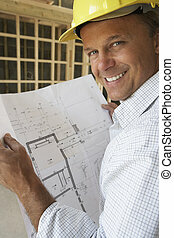 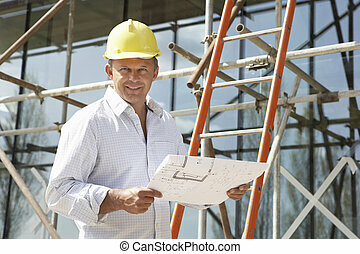 an architect's blueprint with construction helmet of a construction worker. 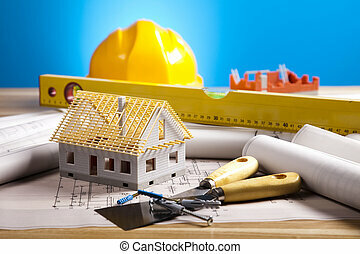 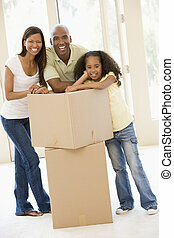 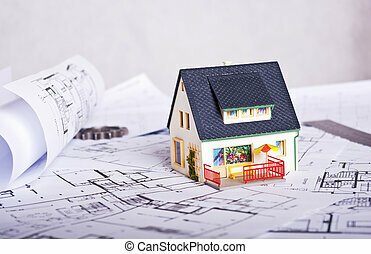 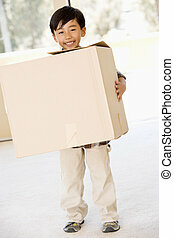 symbolic photo for funding and planning of a new home. 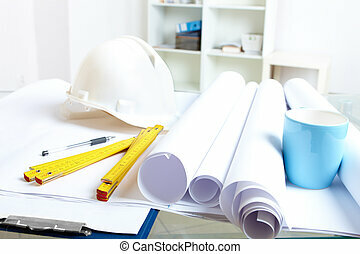 Architect's stuff. 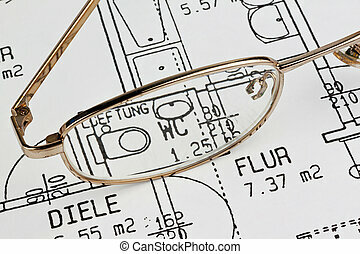 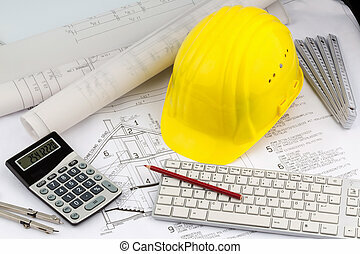 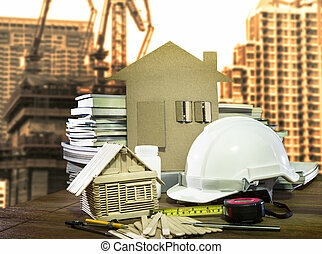 Architectural plans and measure, white hardhat on the office desk. 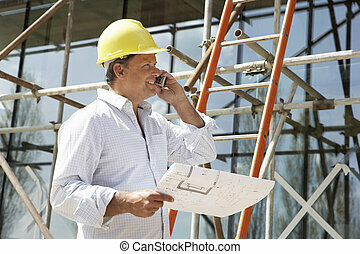 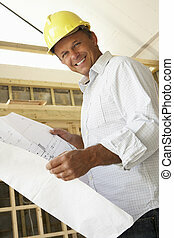 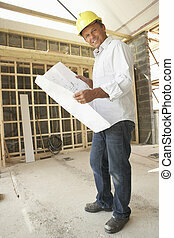 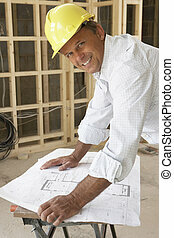 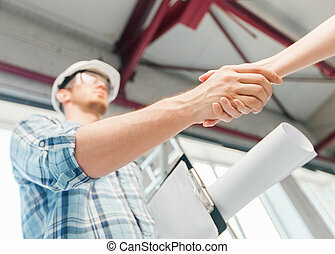 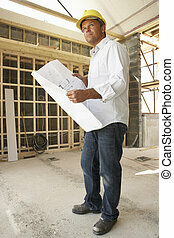 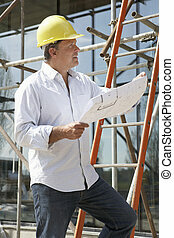 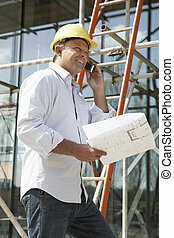 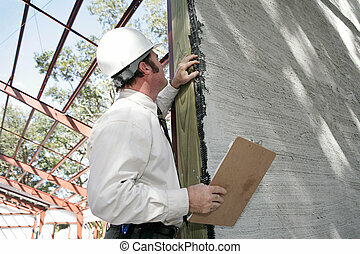 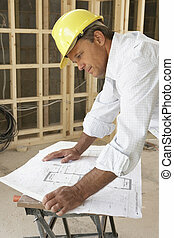 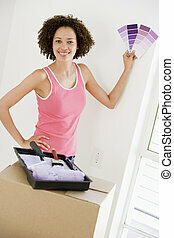 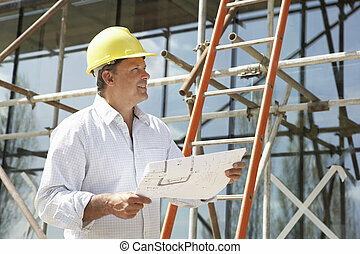 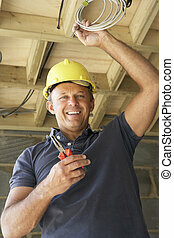 A building inspector checking over incomplete stucco work on new construction. 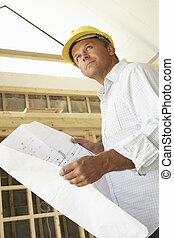 Focus on stucco work.